UPDATED ON 5/11/17 – fixed sample rates to keep samples in tune with amiga sampling frequencies! I recently got a Raspberry Pi 3 so I could setup an “Amiga” using the amazing Amibian. If you are not familiar with this, and you’re a vintage computer enthusiast, you definitely need to check this out. It is a Pi Linux distro that boots DIRECTLY into an Amiga emulator, so it is basically like having a real Amiga. You can get one set up for a fraction of the cost of an actual Amiga, and it runs incredibly well! Anyway, most people using this stuff seem to do it mostly for games. That’s cool, but my love of Amiga was always about music. 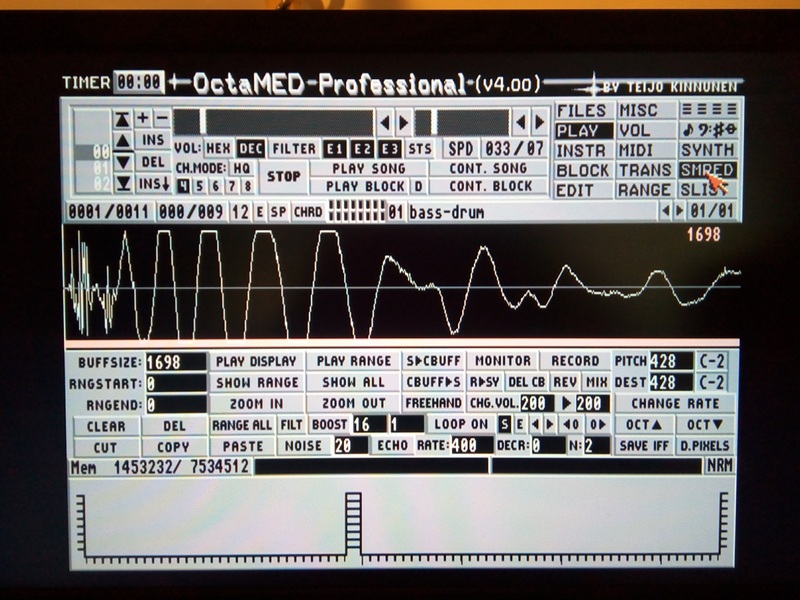 I learned how to make electronic music using them many years ago, and have often wanted one again to go back to using Octamed and Protracker to create music. When I saw Amibian, I had to give it a shot. I got it all set up and working great, but wanted to find a way to sample my own samples directly into the Pi and Amibian without having to do it on another computer and go through complex conversions and stuff to get the samples to work in Amibian. So I wrote a script to do it! To get audio input on the Pi, I used one of these cheap usb mic inputs from amazon, and can plug a mic, or line into the input and sample it using my script. The way that it works is by using arecord, the built-in sound recorder for Linux, and a program called Sox, which is available in the Raspbian repositories, (apt-get update, then apt-get install sox). Then all you need to do is create a folder on your Amibian Pi called recordings, copy the script to there. Before you run it though, edit the script to include your sample directory on the Amiga side (nano asampler.sh) you’ll see instructions inside the script. Once you update that single line, then exit nano and type chmod +x asampler.sh to make the script executable on your system. Then to run the script, be in the recordings directory and type ./asampler.sh and follow the instructions on the screen. And here’s the usb audio interface I’m using. 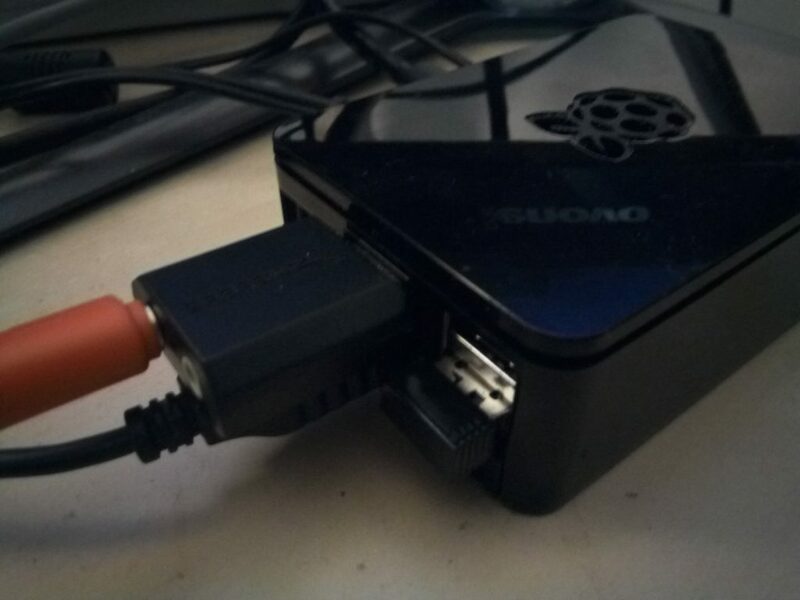 Any Pi supported USB device should work. This entry was posted in Uncategorized and tagged amibian, amiga computer, amiga computer for sale, amiga computer games, amiga sampler, digitizer, octamed, protracker, sampler raspberry pi, sampling on amibian on April 19, 2017 by DemonicSweaters. If you’re a fan on the international chip music and demoscene, you’ll be pleased to know that earlier this month saw the release of “The Blossoming Years” album by Russian demo artist Sergey “MmcM” Kosov. 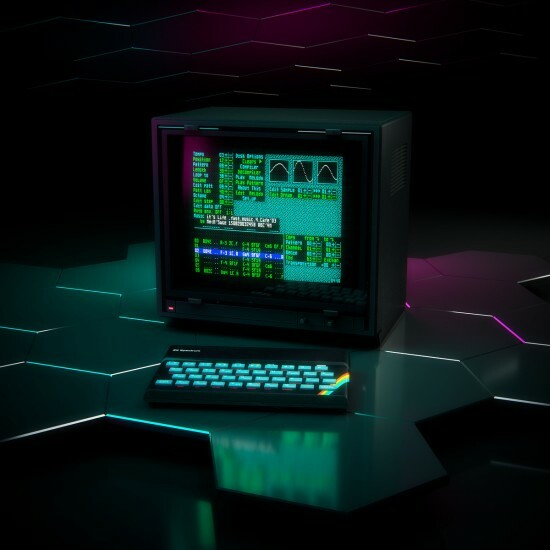 Composed entirely on the ZX-Spectrum computer using a Yamaha YM2149F sound chip in ProTracker 3, the album features music from the height of Kosov’s career composing between 1999 and 2001. This is his first release since his 2012 eletronica album “Detuned”, and further expands his repertoire of demo and chip music, which has gained him a long-standing following. This entry was posted in Chiptunes and tagged amiga music, chiptunes, demoscene, mmcm, mod files, protracker, zx-spectrum on May 1, 2015 by DemonicSweaters.